CBD Gummies. Come on, we all know they give CBD a bad name. And by bad, I mean silly. I mean, can you really take a word like “gummies” serious? But, there’s no mistaking it, these popular products are blowing up the market and here to stay. Listen, CBD gummies may seem silly, but, they really are an easy way to get your daily dosage of CBD oil to help with common ailments like pain, anxiety, sleep issues, etc… It’s also way more convenient to pop a couple gummies than mess with a glass dropper. Besides affordability and convenience, it’s also important to know your ingredients. That’s why we broke our review down in a list form. You don’t want junk candy, so you should be looking for products that are transparent with their ingredients, pricing and dosage. And at steep prices, we know consumers do not want to waste a whole lot of money trying them all. That’s why we have listed current prices on each of our gummy product reviews below. Well, the proof is in the pudding. Ultimately, you’ll have to try these gummies for yourself and determine if edibles work for you. However, we’ve streamlined the effort it will take with our handy review of the best of the best. 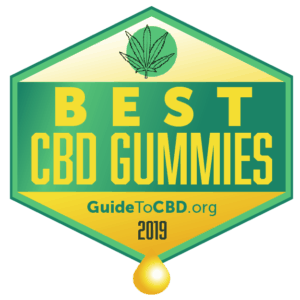 We recently surveyed over 75 CBD oil companies for our Top 40 CBD Oils for 2019 review. This is a meta ranking of sorts, meaning we ranked the best based on over 10 popular published rankings at time of publishing. We believe this approach brings the best to the forefront. Now, out of the Top 40 CBD oil companies, we researched which ones sold gummies. The following 10 CBD Gummy products are the results of that research. 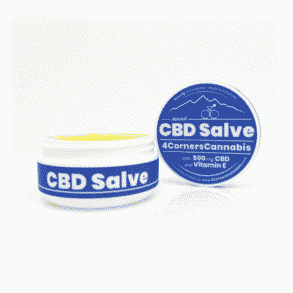 CBDistillery is located in Denver, CO.
CBDfx is located Chatsworth, CA. Koi CBD is located in California. Hemp for products is grown, processed and tested in the US. Green Roads is located in Davie, FL. 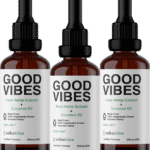 They are the leading CBD manufacturer and distributor for over 5,000 retail stores and over 1 million online customers. Other notable feature (s)– Nighttime Froggies are infused with melatonin. Non-detectable THC. Green Roads purpose is to inspire hope and restore happiness to the mind, spirit and body. CBD American Shaman established a Compassionate Care program for veterans and low-income customers with chronic medical conditions. Hemp Bombs are an American manufacturer, with all products manufactured in the US. Purekana’s main office is located in Parsippany, NJ. The international office is located in the United Kingdom. Other notable feature (s)– Non-detectible THC isolates. Gummies, a low-carb product, are available in several natural fruit flavors. Fab CBD’s headquarters are located in Tampa, FL, with an international office in the United Kingdom. Other notable feature (s)– Environmentally friendly and 100% THC free. 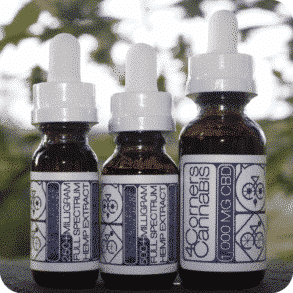 Diamond CBD sources its CBD products from the nutrient rich soil in Colorado, Kentucky and Scandinavia. Other notable feature (s)– Sourced from industrial hemp and THC free, Available in sugar-free varieties. Limited Time SALE – up to 45% off Chong’s Gummy bundles! CBD Living is located in Corona, CA and has a significant global market presence. Other notable feature (s)– Cannabis edibles are infused with Nano sized CBD & B12 and D3 vitamins. What’s the Difference between Cannabis Edibles and CBD Edibles? Cannabis edibles are basically food products that are infused with cannabinoids extracts from the cannabis plant. Heating the extract facilitates the conversion of tetrahydrocannabinolic acid (THCA) into THC through decarboxylation process. The predominant cannabinoids constituent in cannabis edibles like cannabis gummies is the tetrahydrocannabinol (THC). This component is psychoactive and can result in feeling ‘high’. The consumption of such THC-dominant edibles as cannabis gummies is mainly for purposes of recreation and medication; with effects such as euphoria, anxiety, relaxation, and increased appetite. If the product laced with cannabis is a drink, the end result is commonly referred to as a liquid edible or simply as drinkable. CBD edibles, on the other hand, are foods which are dominant in cannabidiol (CBD), another major chemical constituent of the cannabis family of plants, mostly from the hemp plant. They still, however, contain traces of THC at safe concentrations that cannot cause a ‘high’ feeling but only serves to improve the efficacy of CBD in the edibles, and several research findings have affirmed that. In contrast to cannabis edibles which have recreational properties, CBD edibles are generally restricted to medical uses only. 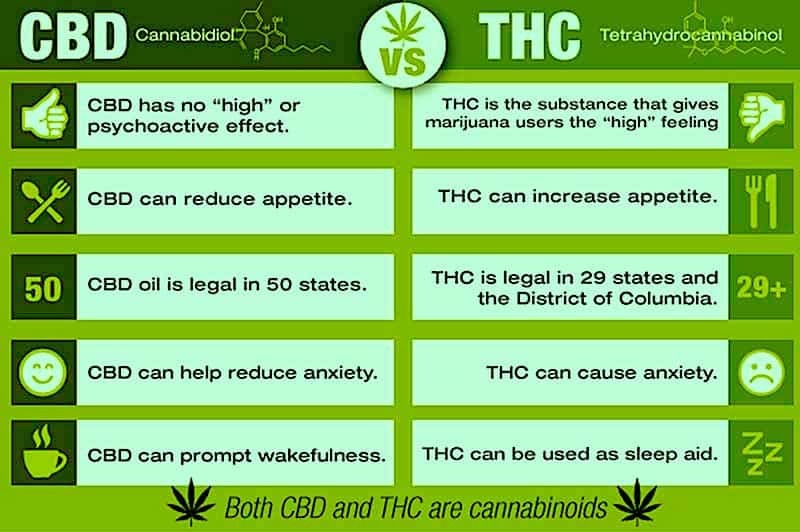 The chemical structure in CBD is essentially the same as that in THC with only a slight difference in the arrangement. This slight difference accounts for the different impacts they have on your body. CBD is proven to combat conditions such as psychosis or mental disorders, inflammation, seizures, and migraines among other health-related issues. Are CBD Edibles Like Gummies Safe for Children? Yes, they are. World Health Organization issued a remarkable official statement in 2017 following its own research findings on CBD. They had arrived at the conclusion that there’s no serious health risk associated with this cannabinoid. According to another WHO report, CBD is not addictive and is not dangerous. 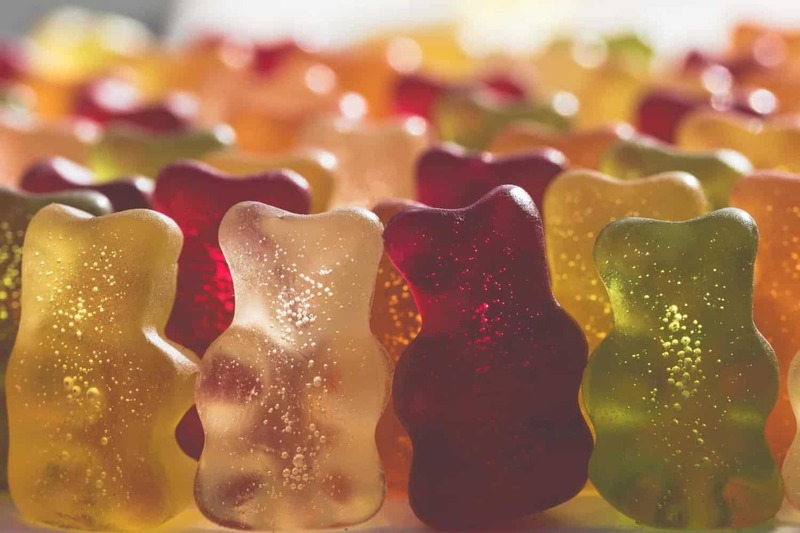 Even with the overwhelming proof of tremendous health benefits of CBD on children, parents are still concerned when it comes to the safety of the use of CBD edibles such as gummy candy on their kids. We seek to further respond to this question by unveiling the gummy’s health facts as well as regulated use on kids. • Several studies have confirmed that CBD use is effective in solving the problems of anxiety and sleep in children. • With no known harmful effects on children, CBD edibles can form an important additive (supplement) to your kids’ diet, not just when they are ill.
• Childhood epilepsy in severe forms like Dravet Syndrome can be effectively managed by CBD, according to studies. Synthetic options to address similar conditions are often accompanied by adverse side effects. • Children experiencing hyperactivity or even attention deficit disorders of ADD or ADHD can be effectively calmed by CBD. Can I Make My Own CBD Gummies? Yes, you can. In 7 easy steps! 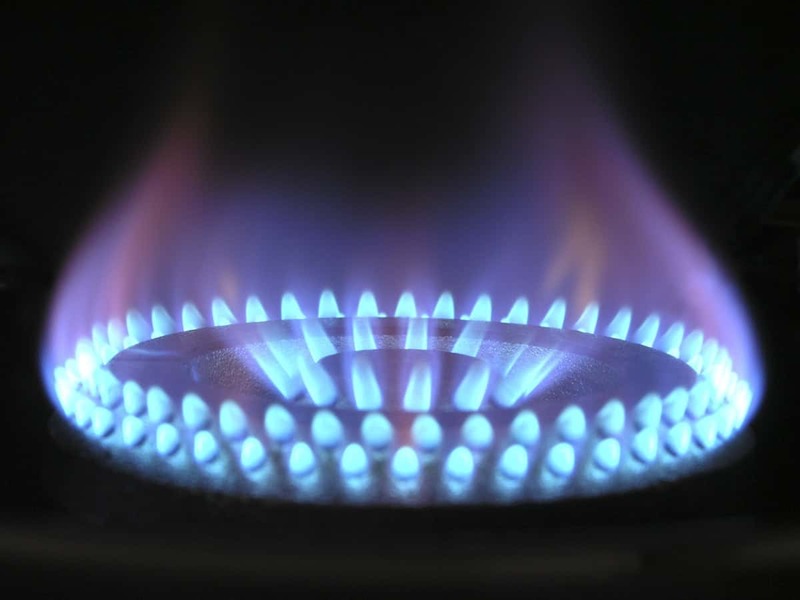 Heat the juice from a saucepan to a very light simmer. Add in the gelatin and honey and stir for about 1 minute to evenly mix the ingredients. Switch off heat and then add 2 ml CBD oil. Whisk the mixture once again. Now, pour the mixture into the gummy bear molds. A smaller pitcher can perform this procedure without necessarily pouring. Transfer the evenly divided juice mixture into the mold and place inside the freezer to set while resting it on a baking sheet. Remove the gummies from the molds after 30 minutes to an hour. Lastly, keep the gummies for up to 10 days in the fridge. 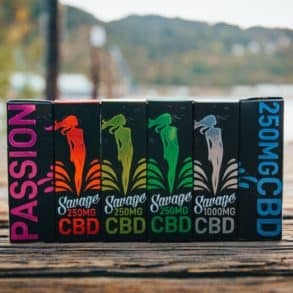 Are There Any Dangerous Side Effects from CBD Gummies? No, there aren’t any confirmed dangerous or life-threatening side effects associated with the use of CBD Gummies. However, what’s reported are only mild body reactions that can also be true of some of the world’s most body-friendly medications. Depending on an individual, these side effects may include changes in appetite and or mood, drowsiness, anxiety, nausea, and vomiting from edibles. CBD Gummies are simply a supplement that can be used to further enhance a healthy dietary lifestyle. They are comparable to some of the best gummy vitamins for adults. When the human body is deficient of some vitamins, gummy vitamin supplements restore the balance. In the same way, CBD gummies supplements work to correct any imbalance in the body in order to restore order. CBD apparently restores body balance indirectly by causing the body to utilize its own cannabinoids. It does not attach to any of the body’s receptors (CB1 or CB2), unlike THC which attaches to CB1 receptors to influence co-ordination. This is a clear pointer for the reason behind CBDs not being addictive. They simply send signals remotely and the body’s operatives swing into action to correct the anomaly. Are vitamin gummies bad for you? Nothing could be further from the truth. These crucial supplements are highly recommended for good health and are thought to be generally safe. However, vomiting from edibles has be reported, just the same way gummy vitamins overdose has be linked to similar side effects. It is advisable to use them with moderation for best overall results.